St.Josephs Boys FC from Dublin, Ireland were drawn against English and Portuguese giants Liverpool FC and FC Porto as well as English club Sheffield United FC in the group stages of the London Cup this weekend. 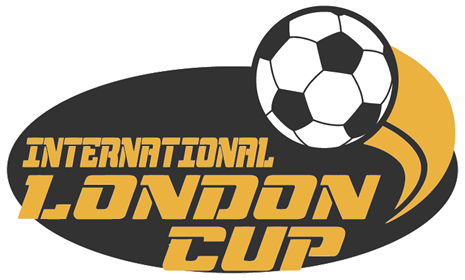 The London cup is in its 1st year and will be 1 of the top European youth football tournaments no doubt with clubs such as: Liverpool FC, FC Porto, West Ham United FC, PSG, Chelsea FC, Ajax Amsterdam, A.C Milan, Manchester City FC, PSV Eindhoven, Everton FC, Genk, and Club Brugge to name a few. It is sure to be an amazing experience for the Dublin club and memories which the boys will hold forever. Best of Luck !! !